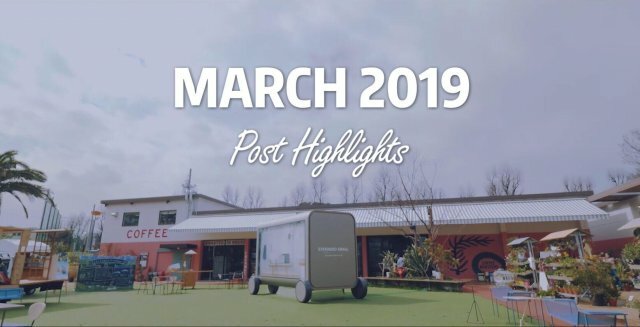 Our Design Center's FUTURE LIFE FACTORY organized the "EXPANDED SMALL - A Better Life in 2030 Exhibit," which encouraged people to think about a better life in the future, from March 2 to 5, 2019, at SHARE GREEN MINAMI AOYAMA, Tokyo. By filming with our VariCam cameras, the crew from Netflix original series After Life were equipped with 4K & dynamic capabilities, which allowed them to gather quick shots & enhance the comedic narrative with a professional look. The Panasonic Corporation ER-GK80 Body Trimmer won the 2019 Best of the Best Award, the top award in the Product Design category of the fiscal 2019 Red Dot Design Awards. Nine other Panasonic products also won Red Dot Design Awards. 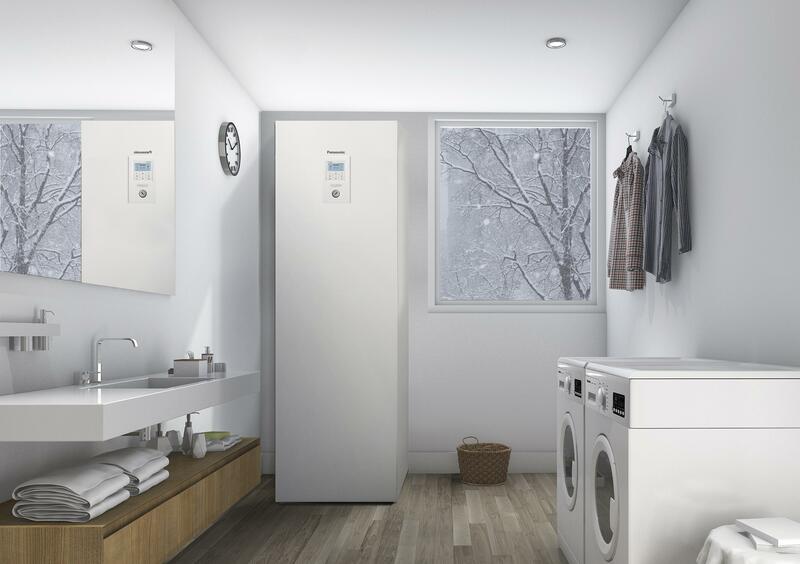 With the aim to enhance the living environment in Europe, we showcased the environmental benefits of our Aquarea J Generation air-to-water heatpumps, along with other line ups at ISH2019. China Appliance and Electronics World Expo (AWE) 2019 - one of the three major global appliances and electronics exhibitions - kicked off on March 14, 2019. This time, Panasonic exhibited its appliances under the theme of "A Better Life, A Better World", focusing on home life solutions that would be provided by products and designs customized according to the needs of each consumer.